Headaches are something that many of us are familiar with, they can be a mild annoyance or completely debilitating. Those of us unlucky enough to suffer from migraines can experience discomfort so severe that the only answer is bed and a darkened room. Often with conditions like these it can be difficult to know what to do to aid recovery. ‘Triggers such as low blood sugar, dehydration, allergy, stress, tension or a combination of these can cause a headache or migraine. Whilst nutrition won’t cure them here are few things you can try to to help prevent one. 1) Eat little and often and drink plenty of fluids (including herbal teas). Fluid wise try to aim for 2 litres a day. Do not go too long without eating something. Remember though not too much fluid as this can be dangerous. 4) Make sure you have foods that are a good source of vitamin C and B3 (niacin). That covers the emotional and nutritional aspects. Now to the physical and structural aspects. On this point many of our therapists agree. Osteopath Mel Harrison, Chiropractor Rosie Piercy, NKT therapist Ben Federick and Bowen therapist Sarah Court all state the importance of good function of your neck, jaw and upper back in helping to resolve headaches. The most common cause they all see for headaches is too much time sitting with a poor posture. 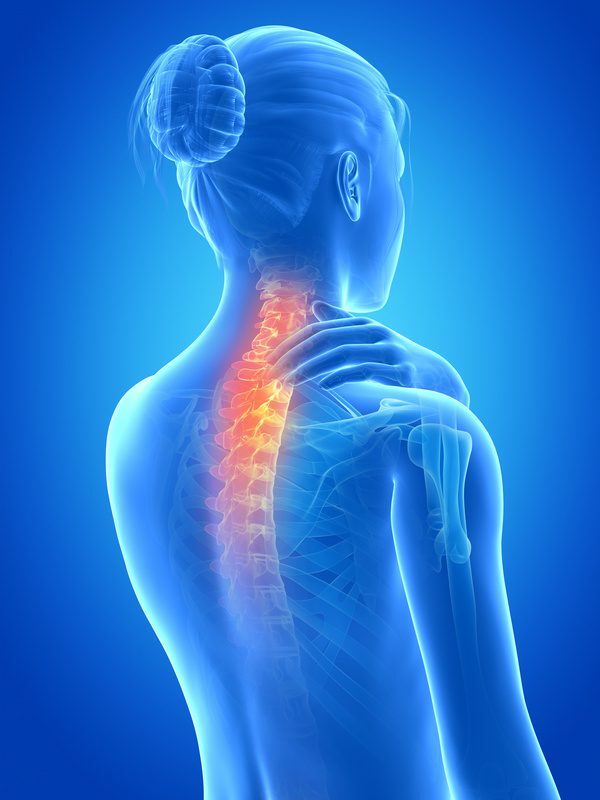 This causes tightness in the neck, upper back and chest muscles and restrictions in the joints of the spine in those areas as well. Ben Fedrick has written an interesting post that goes into more details of this. And finally let us not forget the feet. Reflexlogist Leonie Remington talks about a few reflex points that can be worked on and although it is best to have an assessment by a reflexologist to see exactly which points need to be worked on there are some you can try for yourself which she shows you how to do in a fantastic video you can find here. So to summarise. Headaches and migraines are complex, there is rarely a one step solution to solve them. 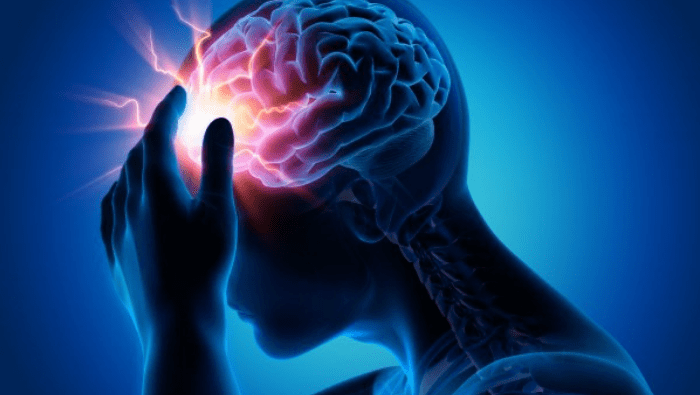 It may be worth considering each of the areas we have covered in this blog; nutritional, emotional and physical as a way of helping your headaches and migraines. If you would like further information about any of the therapists mentioned then visit our therapist page or alternatively feel free to contact us. Every month we will be talking about a different condition and recruiting our therapists for their expert advice, to make sure you do not miss one out join our newsletter by entering your email address on our homepage and we look forward to keeping you informed.